I have a simple aim here- to show the four seasons and trees. It’s not easy to get information on these species, so over time I will add to the collection. Hopefully it will help. 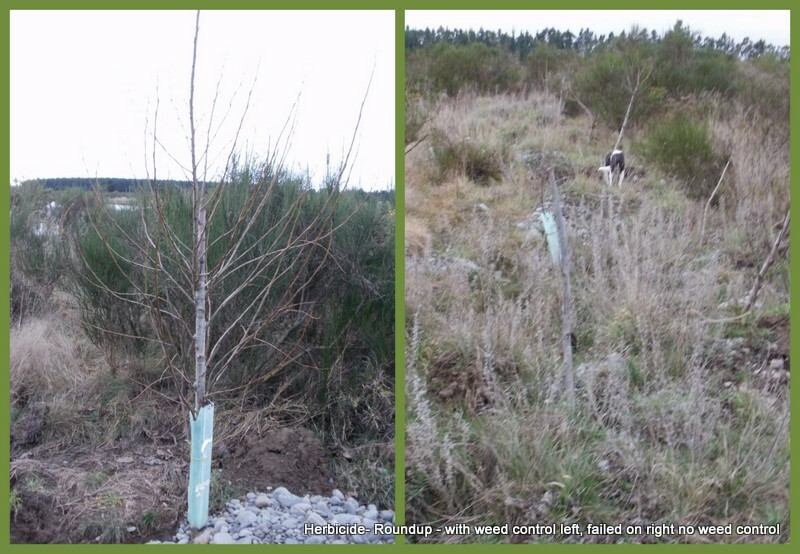 In our very dry (infrequent serious floods) river bed- Selwyn River near Hororata- we are planting these species as poles dug in with large digger- thanks Martin Bruce – to about 2 m deep. CM4 willow, Kinyuinagi Willow (seems less drought tolerant than other species), Trichocarpa poplar, Veronese Poplar, Yeogi Poplar. By the way, where we missed post plant spray release trees almost all died. With spray controlling weed and especially grass growth we got very high establishment percentage and some poles grew 2 m long wands in the first season. Look here for some photos and experiences relating to trees at Ballybroom.